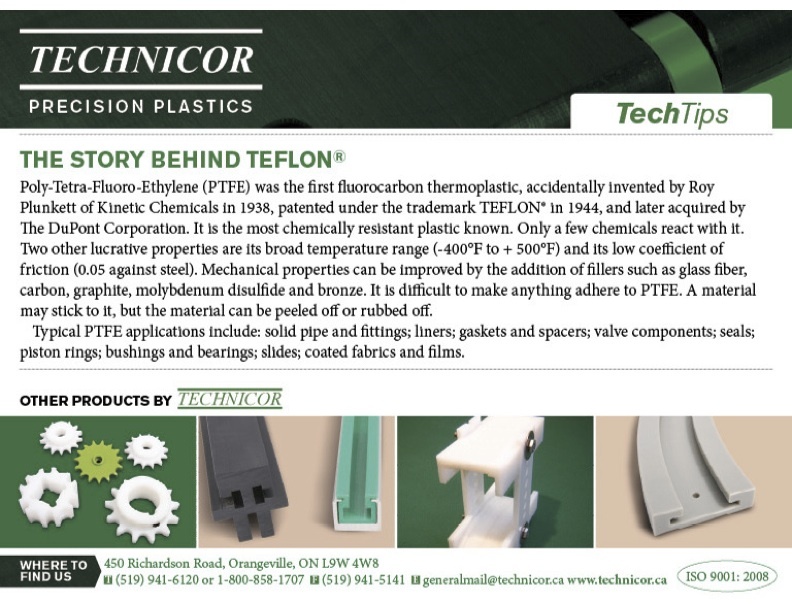 Technicor Precision Plastics – Technicor Industrial Services Inc. 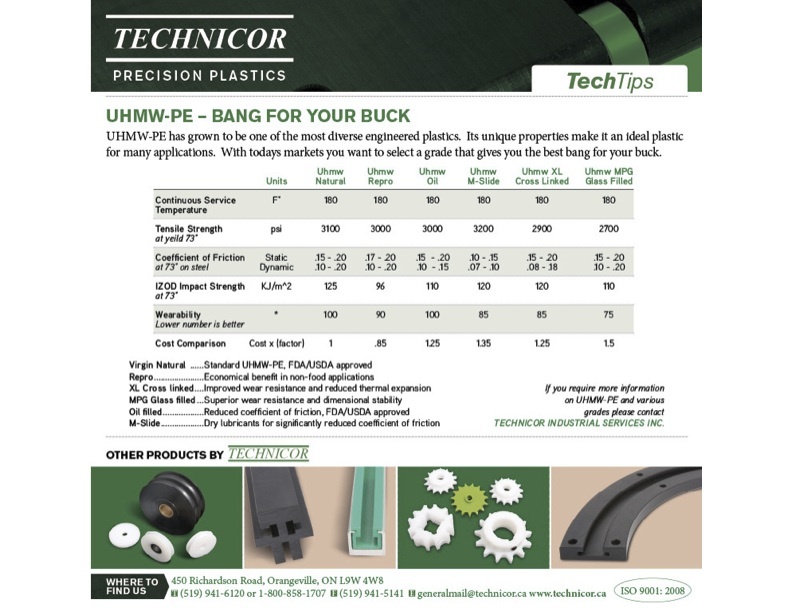 If you are looking for precision plastics components or raw materials, we can help you! 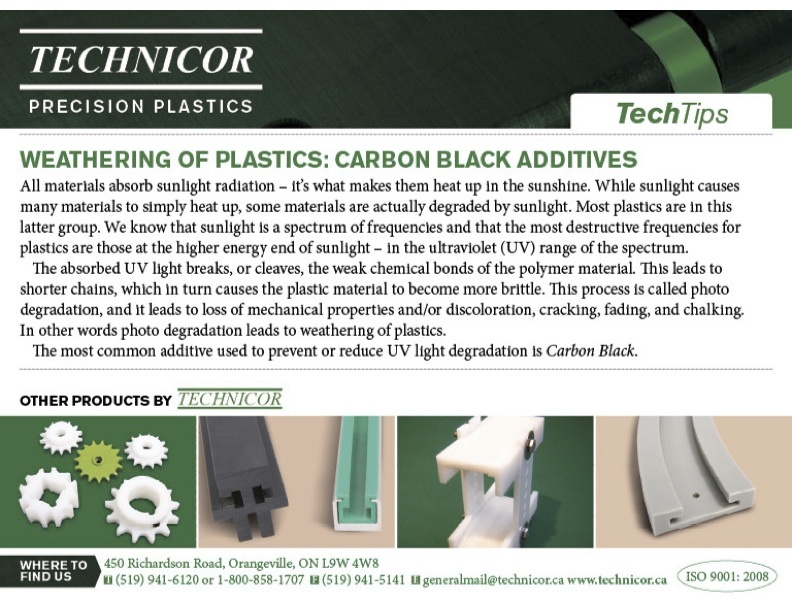 Our specialty is machining and fabricating engineered plastic products. Some of these are standard catalogue items that we keep in stock; others are custom-made to our customers’ specifications. We accept orders for large and small quantities alike. 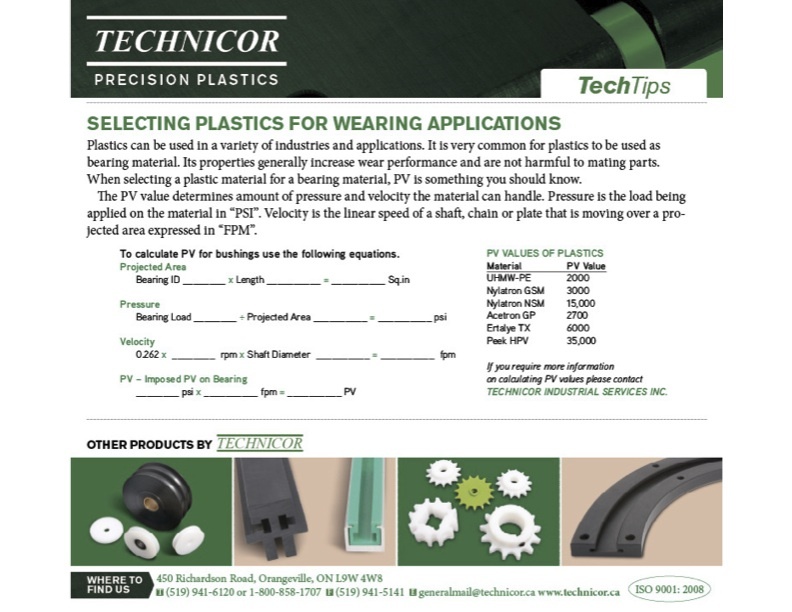 The people that work at Technicor are trained and qualified, including CNC operators, programmers, journeyman machinists, graduate technologists and engineers. All together we have nearly 100 years combined experience in precision plastics!